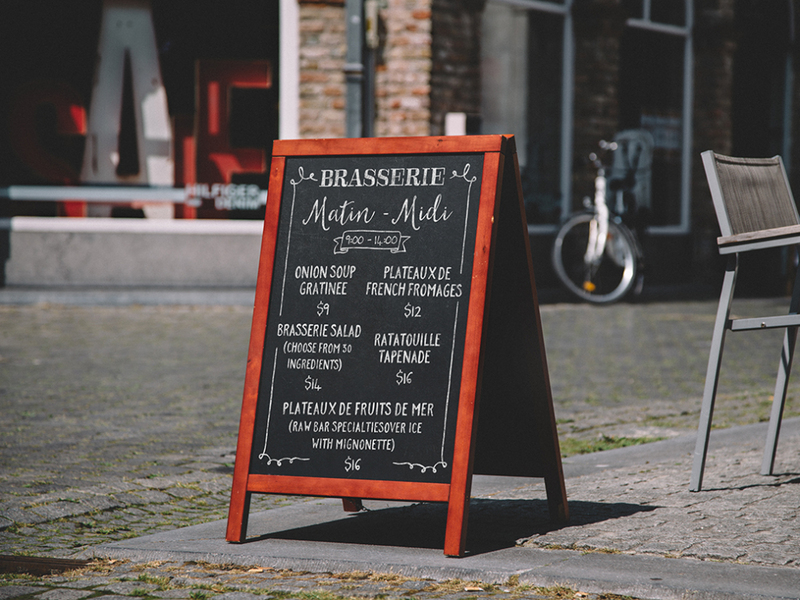 A business owner of a restaurant knows how important a menu is for the restaurant because it specifies all the delicious items that are available. 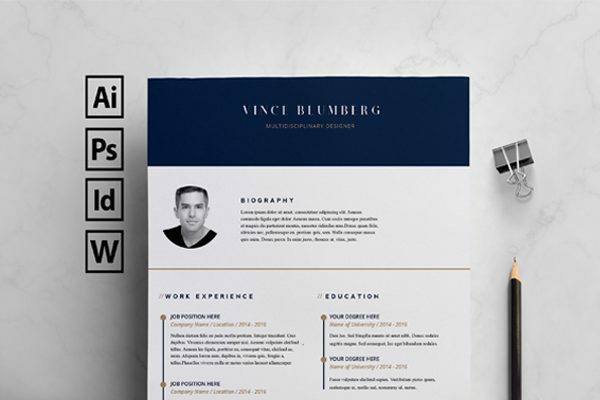 Which is why we have these 25 menu mockup templates that will help you create an attractive menu that will catch the visitors eye. If your a professional designer these mockups will be great for you to add in your menu designs so that you can showcase your work to your client. 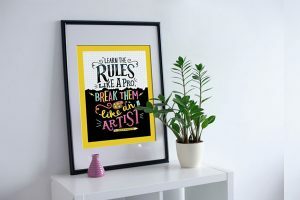 It will show a lot of professionalism on your part, and give your client the vision as if it was actually in the restaurant or printed. 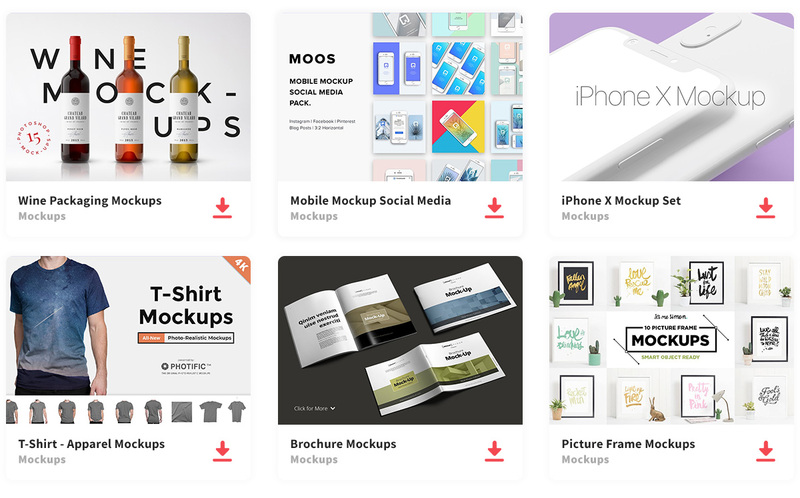 Each of these mockups is set up in different styles, patterns, and fold that you can choose from that goes with your interest. 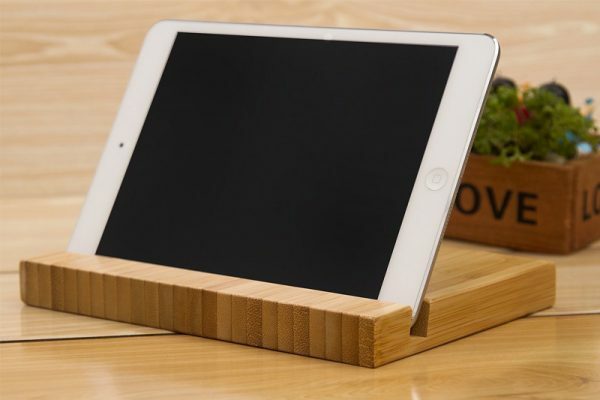 Make your menu come to life with this handheld clipboard showcasing. 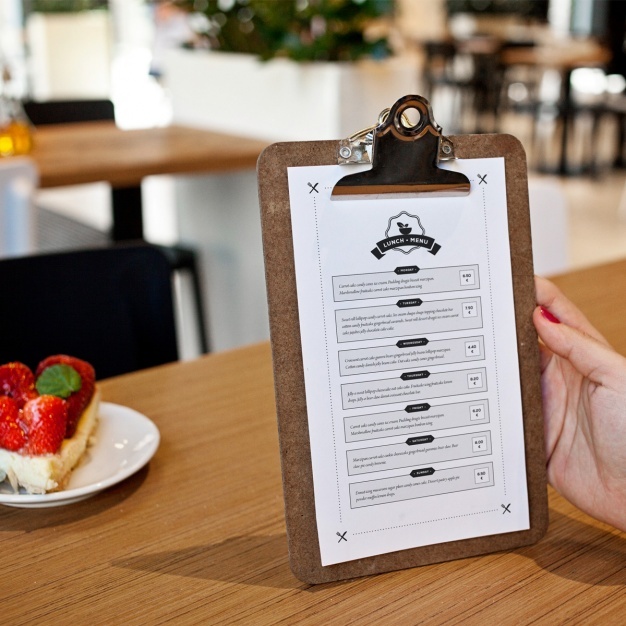 The menu mock-up will display the front of your menu at a restaurant table, in the background, there is a piece of delicious cheesecake. 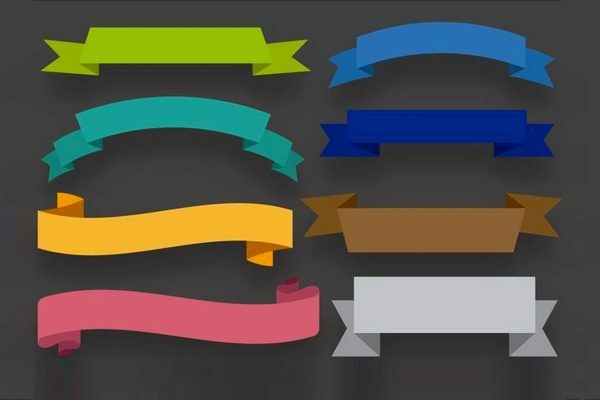 Making the mock-up inviting to the viewer to go and try everything that may be on that menu. 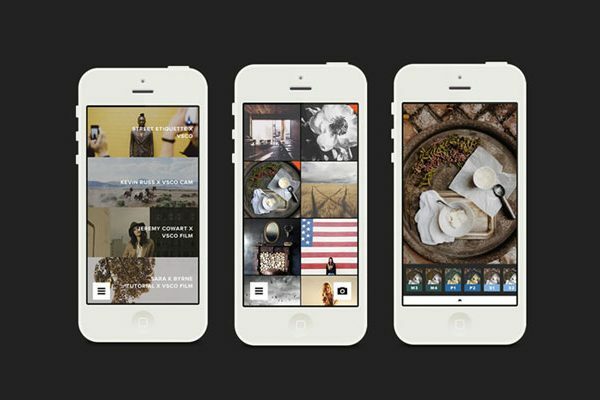 The menu matches its surrounding, with the simple and clean background, even though the image is blurry. 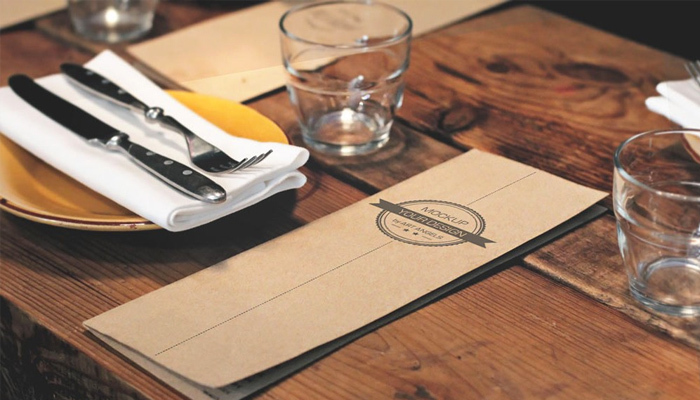 Do you want to stand out and impress your audience, or just show the menu? 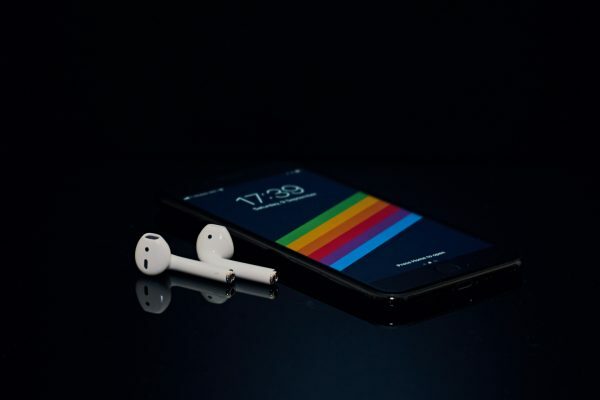 This mock-up will definitely make you stand out. 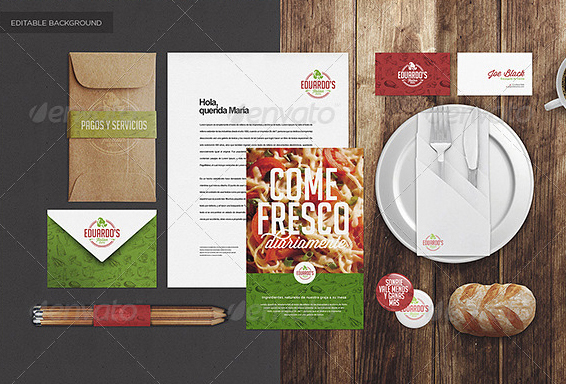 Restaurant Food Identity Mockup is perfect for your restaurant. 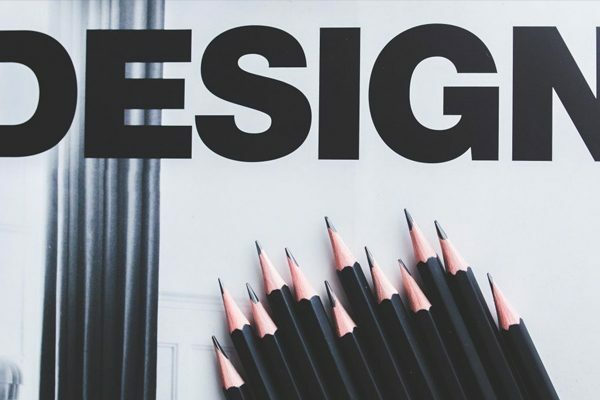 This mock-up has all the necessary elements to create an outstanding and impressive mockup. 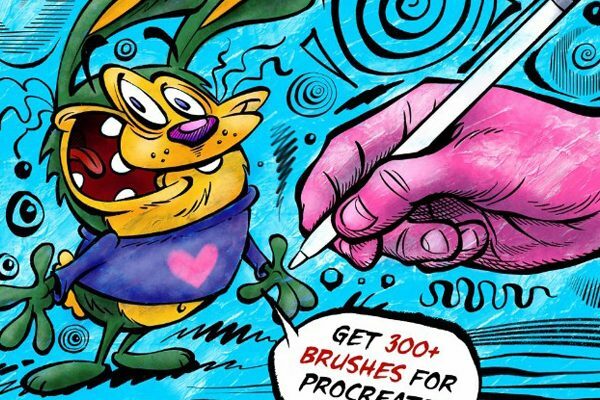 In fact, the elements included let you change a variety of things from shadows to color and it also allows you to change the background. Because you have so much liberty to create your own personal mock-up, you can match with your restaurant’s theme giving the people a glimpse of what they can expect when they go to visit your restaurant. 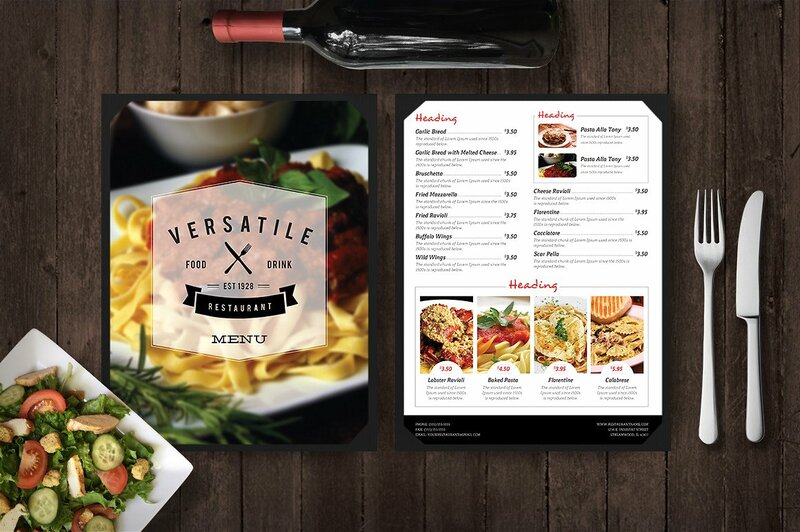 Show off your restaurant’s menu with tons of elegance! 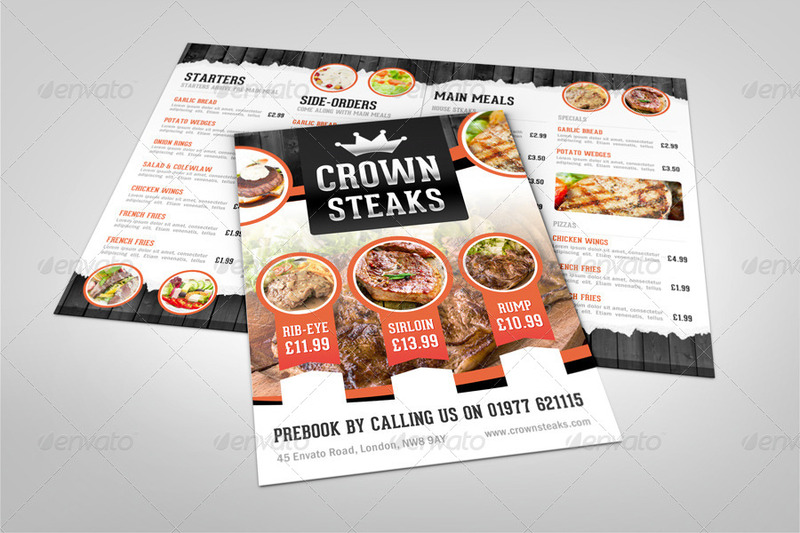 This template will make your menu stand out and will let your audience get a look at what you have to offer. 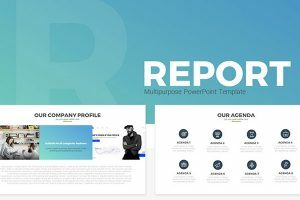 Because of its realistic effect for half fold menu, this template is perfect to show off how professional and organized your restaurant is. 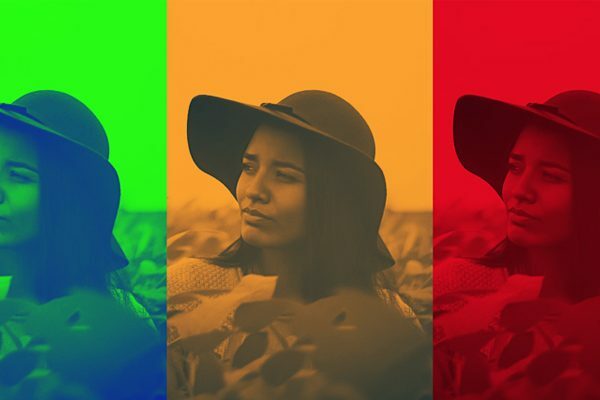 They all use the smart object feature in photoshop so that you can replace the content as desired. 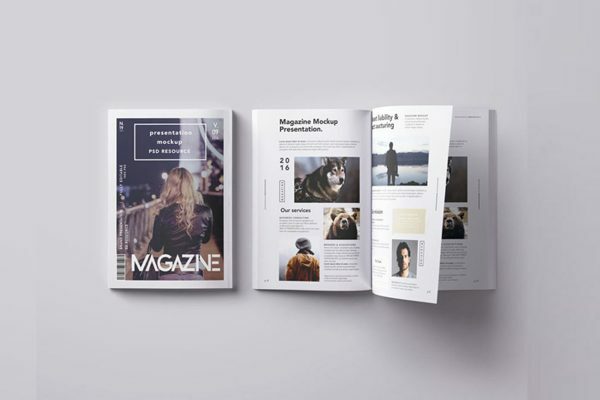 This realistic brochure mockup that mimics a trifold brochure, contains 9 different layered files in various different positions to be able to make your brochure stand out showing off its best angle. 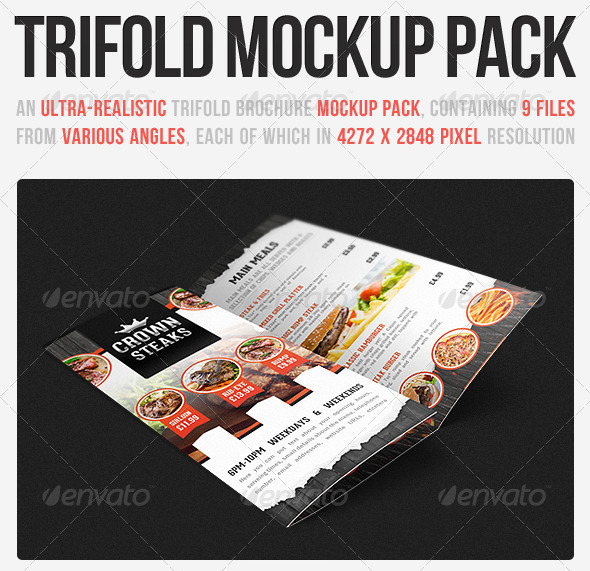 This Tri-fold Brochure mockup has high pixel resolutions to make your menu look amazing. 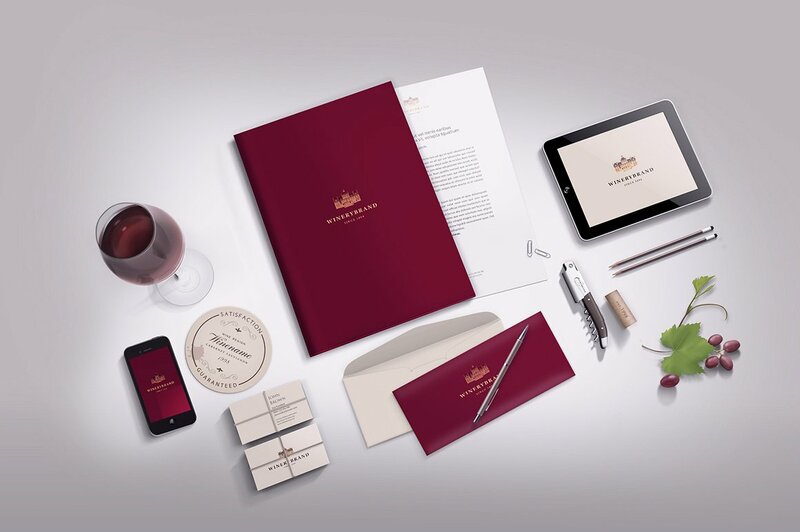 Show off your creativity with this mockup that looks elegant and very sophisticated, with its fancy dinner setting. 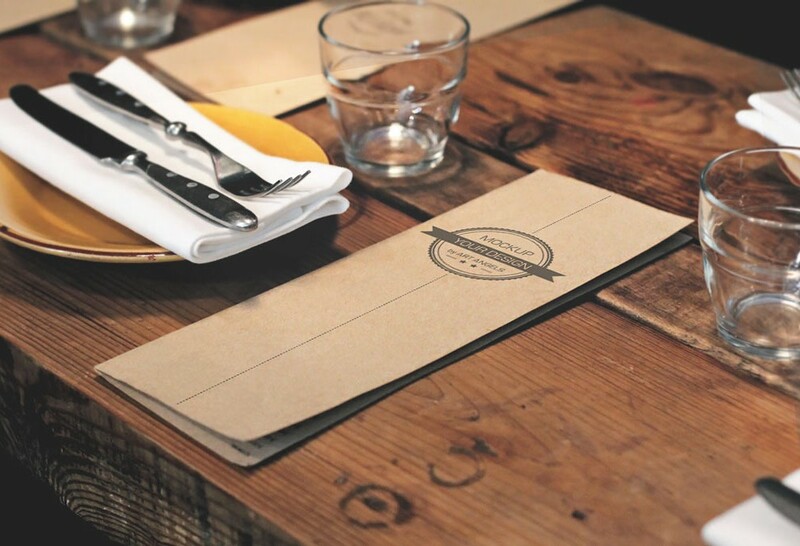 The wooden table, dark colors in the background, and fancy table setting will make your menu card stand out. 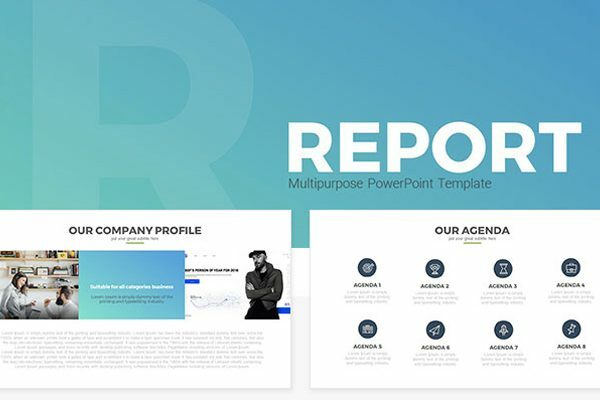 Don’t settle for anything less, this presentation has smart layers that will make it easy for you to add your menu into the mockup. 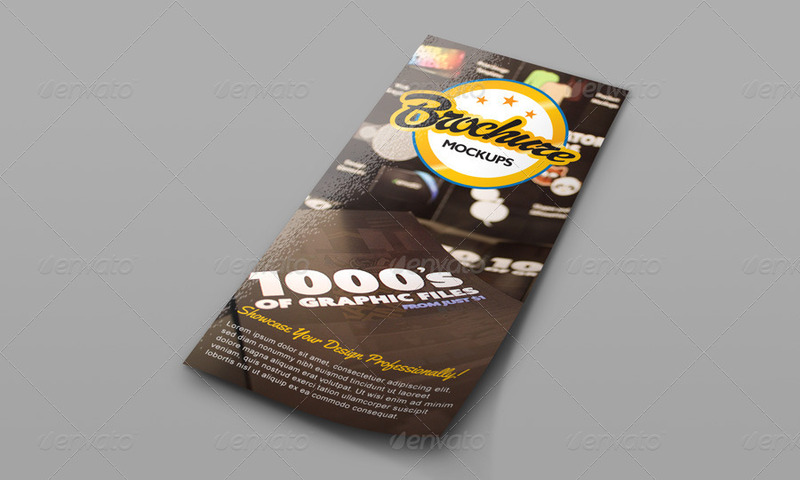 Here is a nice trifold mockup that will come in 4 different angles that you can use for your images. 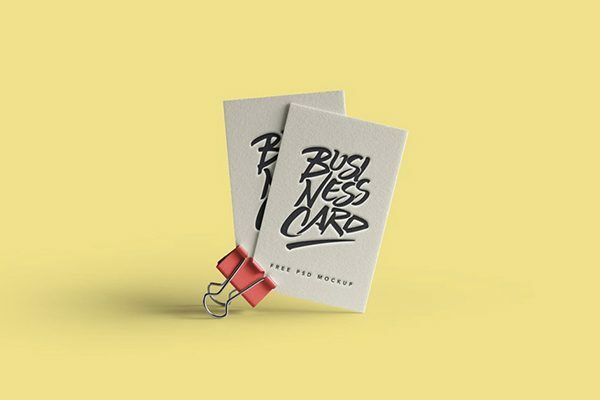 This mockup uses a bright orange and yellow color that will capture your audience’s attention. 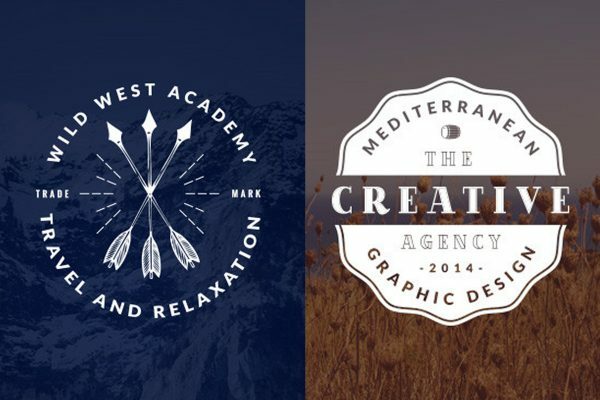 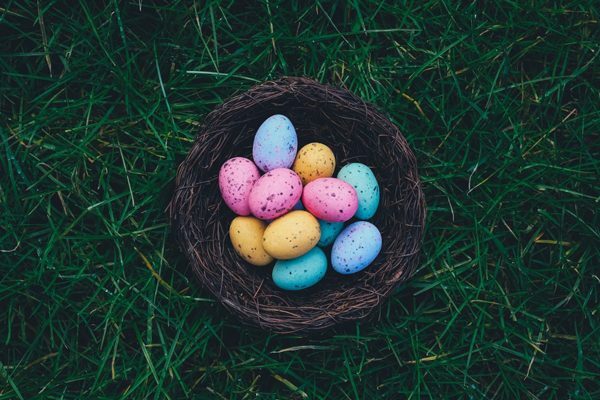 Using color is a great way to make sure your audience gets a visually appealing image of your mockup. 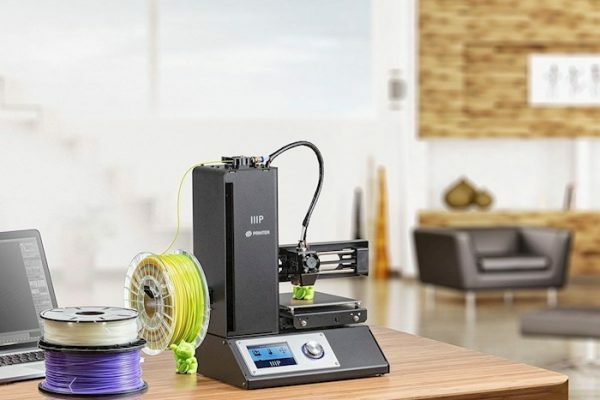 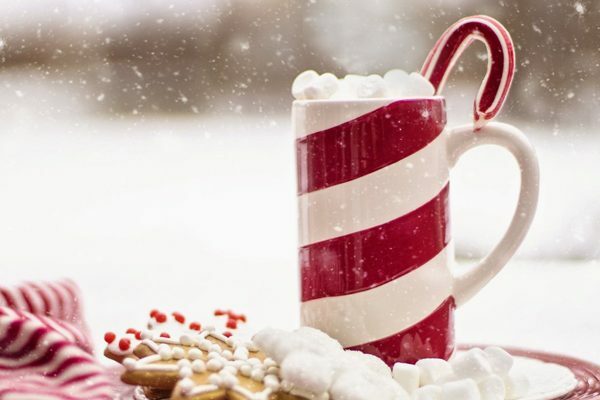 Not only will you capture their attention, but you will also impress them with your creativity. 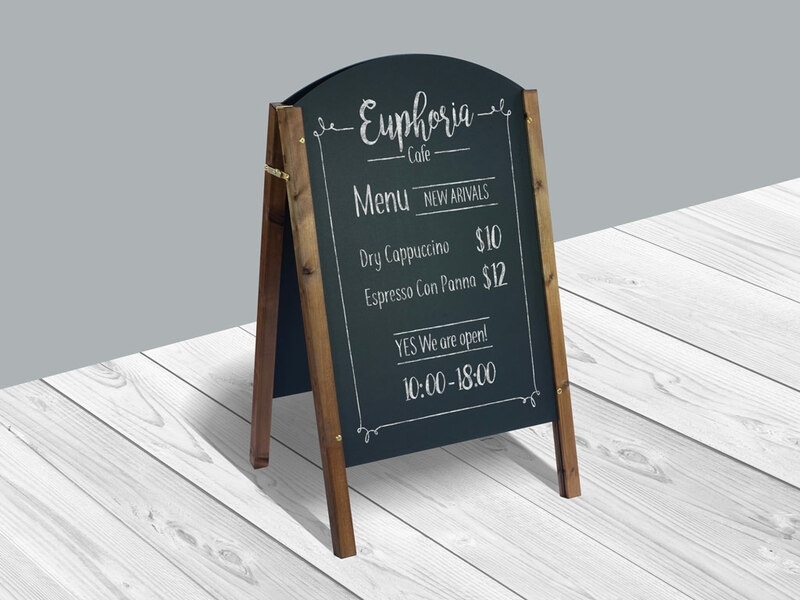 A chalkboard display sign that is great for a restaurant or cafe which you can use in photoshop to edit. 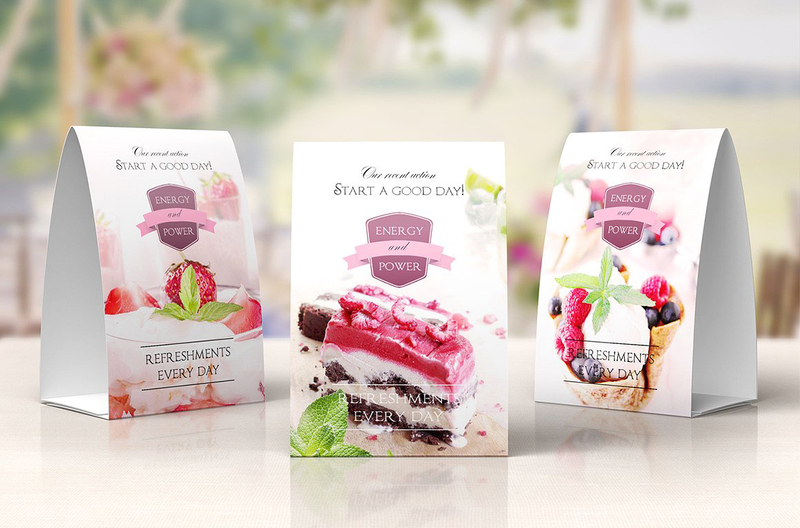 Four different brochure mockups is included in different sizes and 4 layered files for each of the mockups. 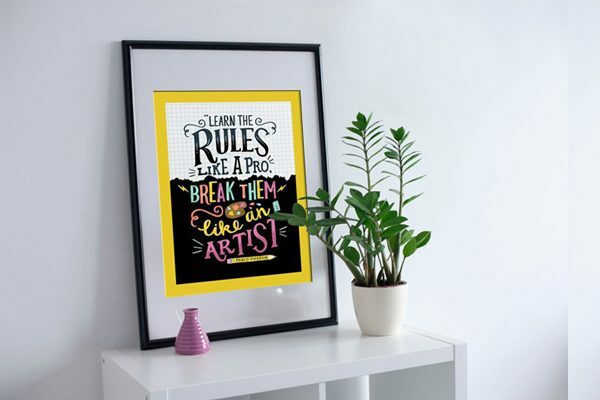 Express style with this mockup giving it a realistic display. 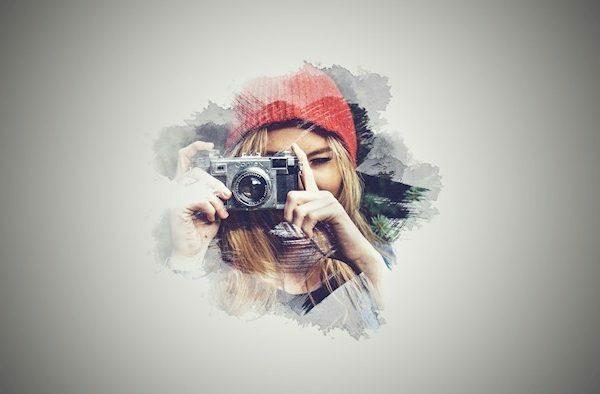 You can easily edit the files with smart object in photoshop. 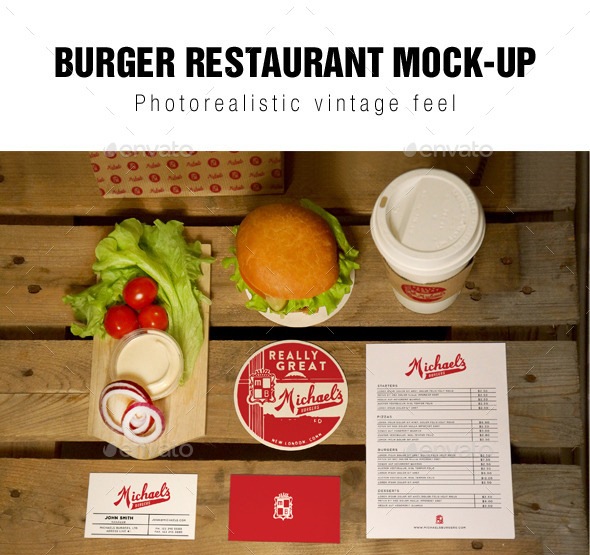 This mockup is based with real photos Vintage menu mockup which will be great for showcasing your design as well as branding for your restaurant. 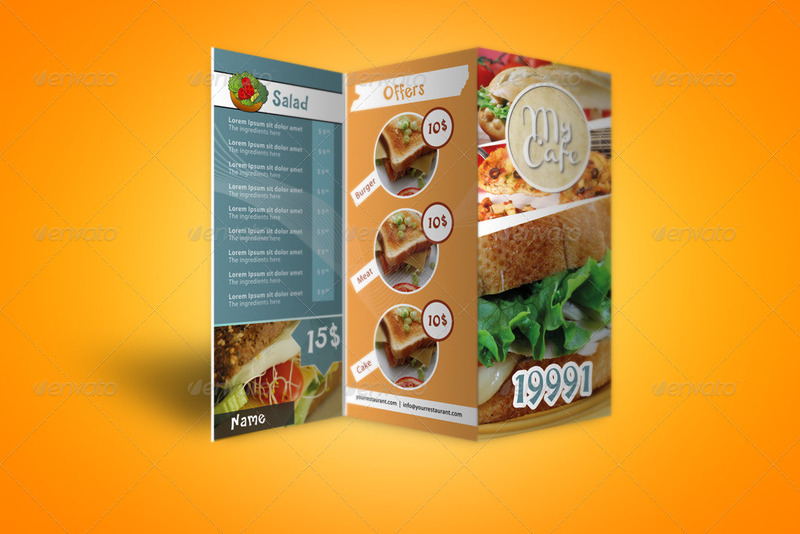 Here we have a beautiful mockup stand which you can use to add menu information or other info as needed for your restaurant. 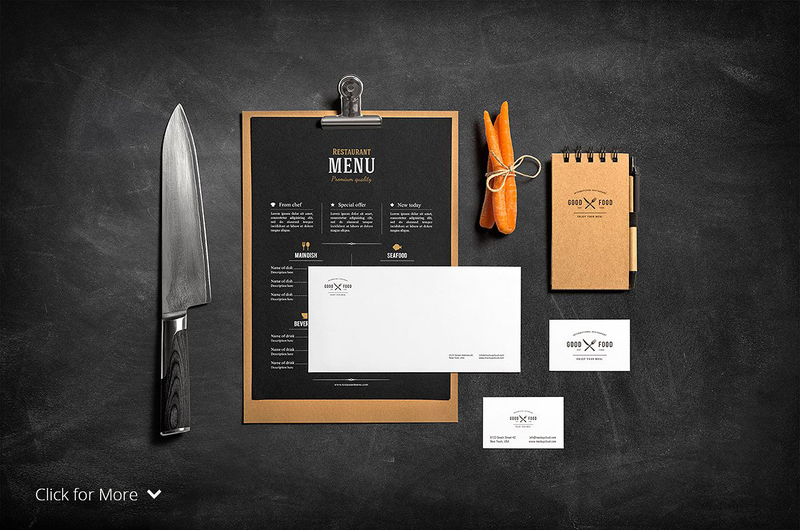 A popping shospisticated mockup so that you can brand your restaurant and give it a great effect. 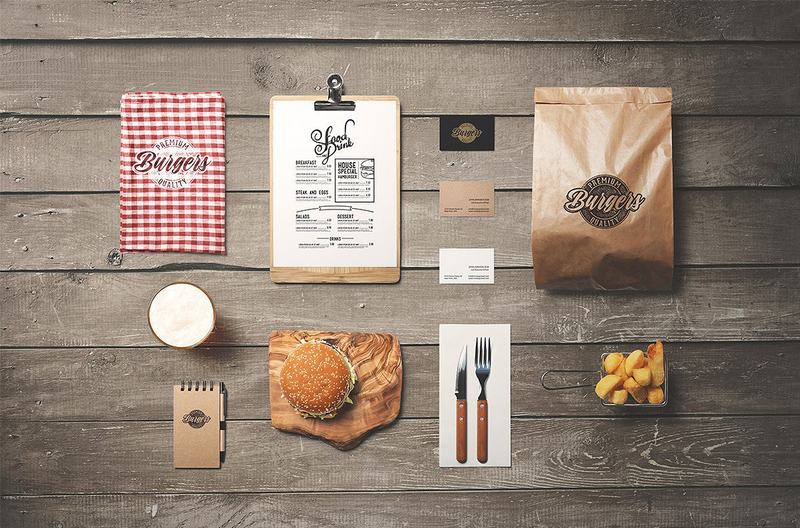 Burger themed mockup great for you to showcase your diner, cafe, street food and more. 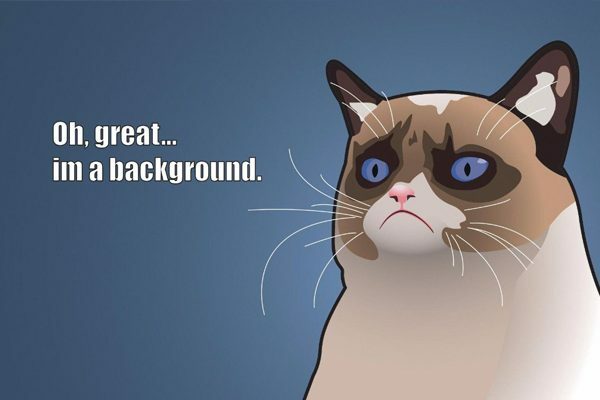 You will be to create stunning cards banners, posters, invitations and more. 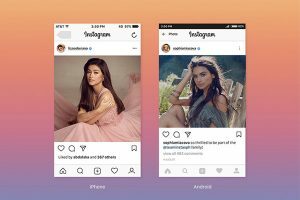 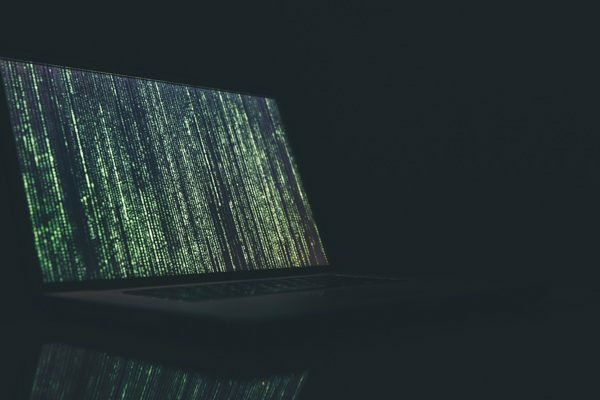 You can even use this on Instagram, Facebook, and other social media overs. 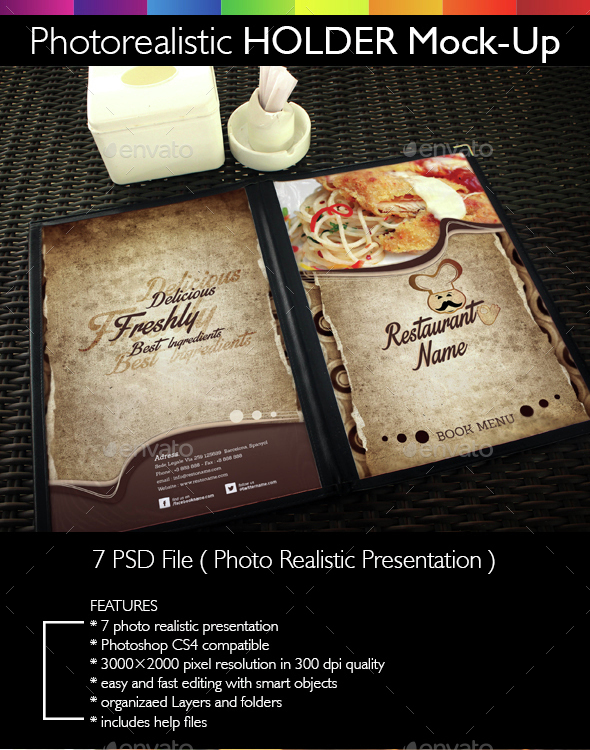 A exclusively flat menu presentation for this mockup but it looks impressive for any restaurant. 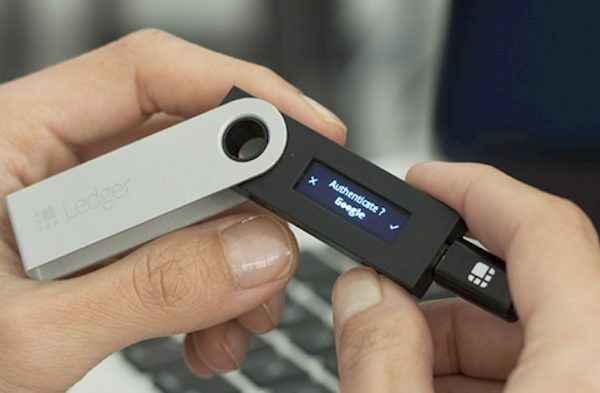 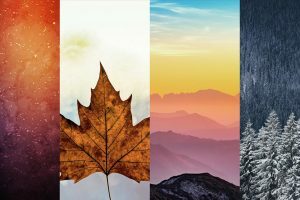 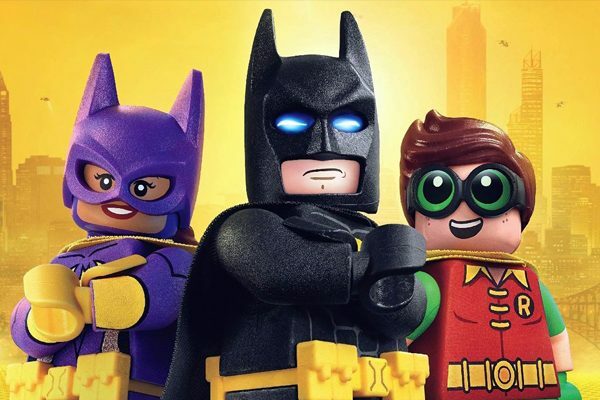 There are four versions which include four backgrounds. 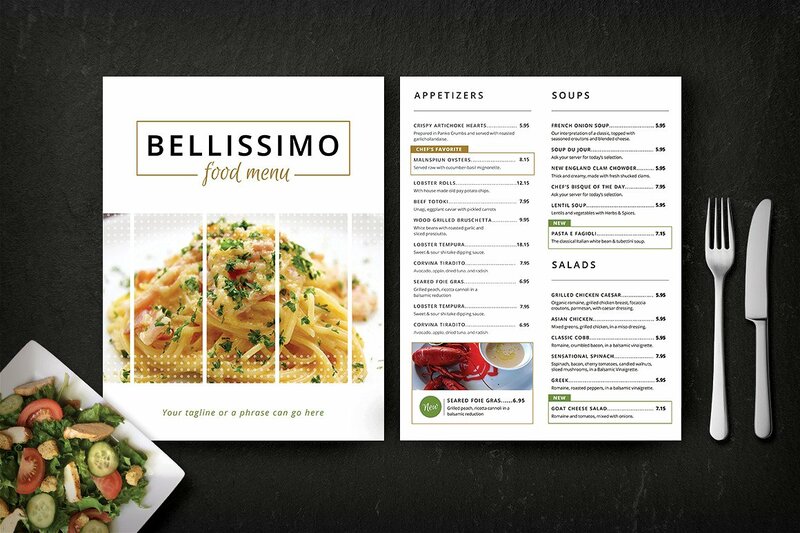 A professional way to showcase your menu and brochure design. 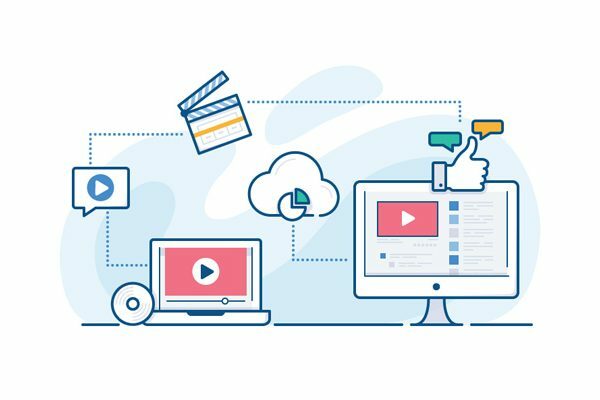 Several items can be changed and moved with smart object. 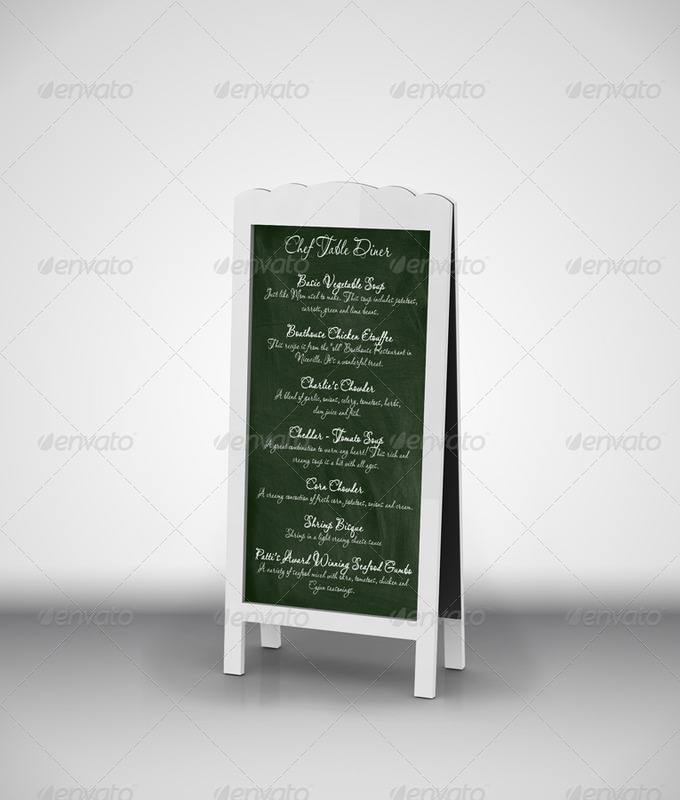 Chef menu chalkboard mockup comes with 3 menu models, 2 chalkboard textures and all items can be edited for smart object. 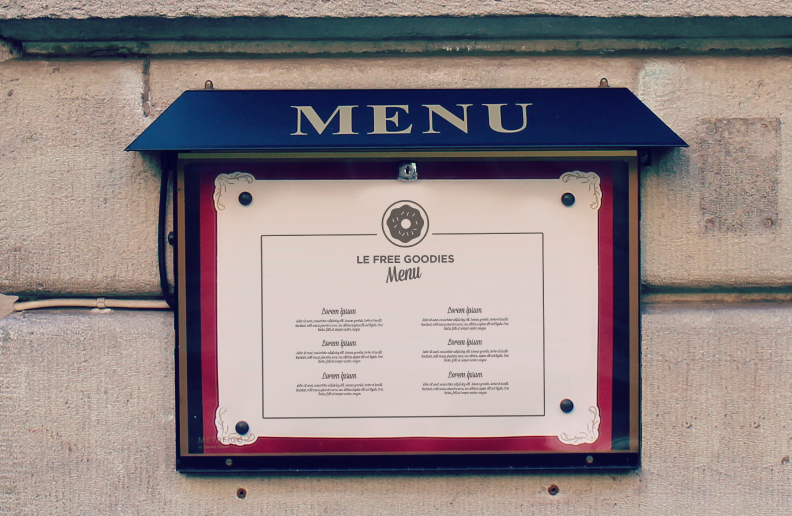 A simple menu mockup that is great for any restaurant logo or menu design. 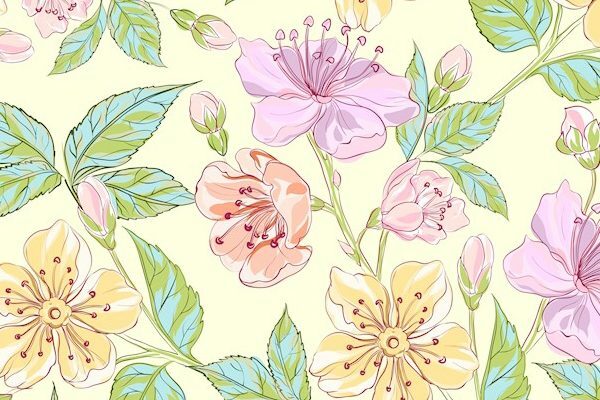 You will be able to catch the eye of visitors because of the design. 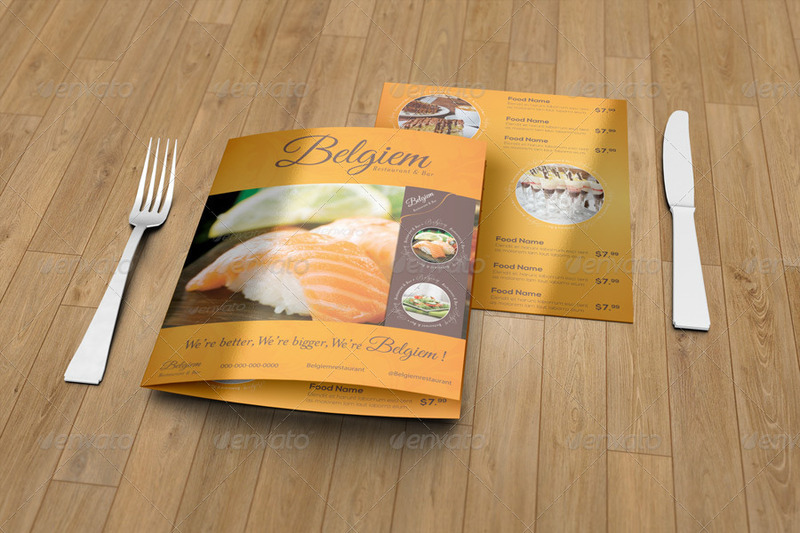 Here is a modern restaurant mockup that included 3 different format styles as well as a cover. 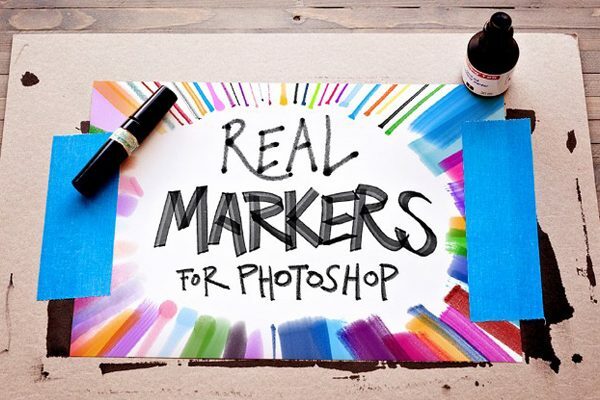 Here we have a creative mockup that has 7 photorealistic holder mockups included. 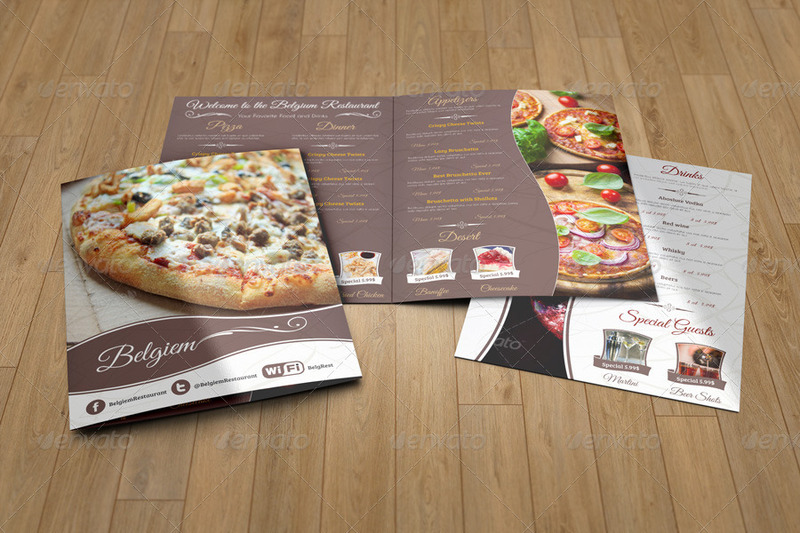 These menus are on a table tent that is great for any restaurant, bar, delis and anywhere that is selling food. 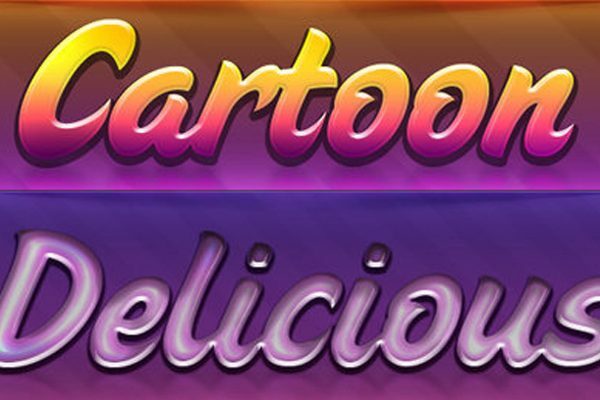 These cards will separate food from the menu which will help then get a certain attention versus the other items. 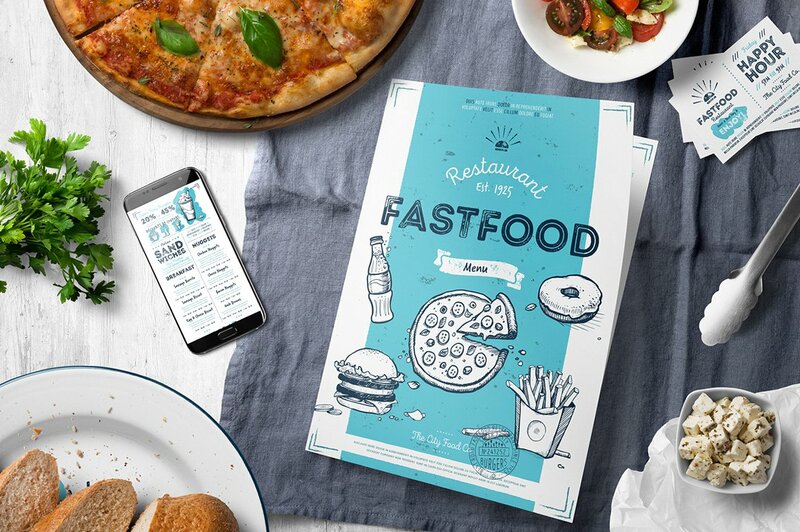 Cafe and Restaurant Identity creator bring a bundle of illustrations for a good menu mockup for any restaurant, cafe and more. 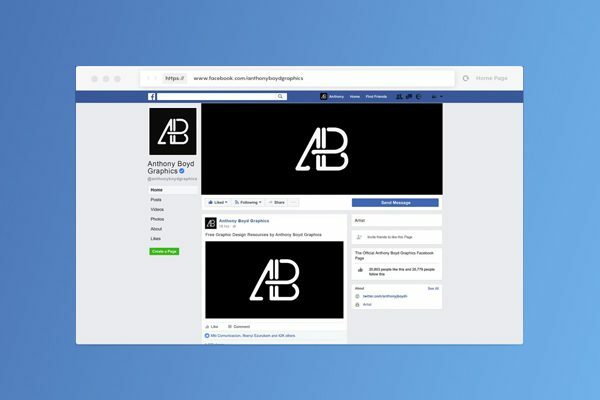 A unique and nice mockup for a winery or restaurant with great setting that will fit perfectly. 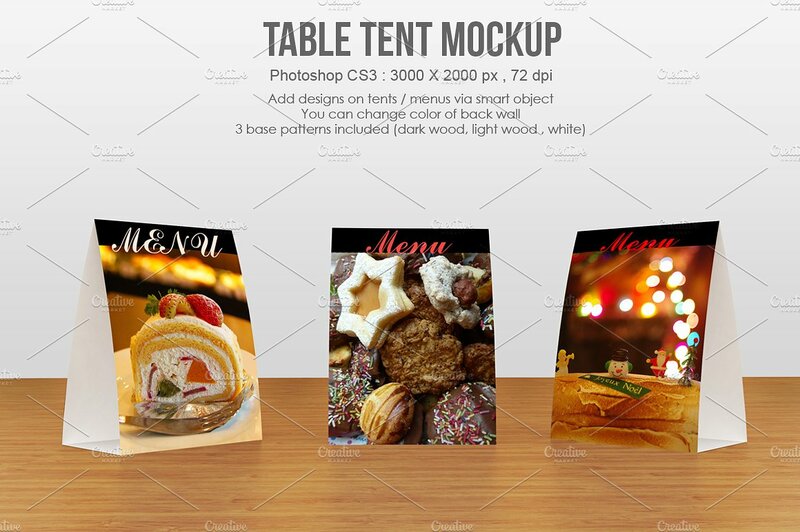 If you are looking for tent cards to make a nice menu mockup this Table Tent Mockup template includes 3 base colors. 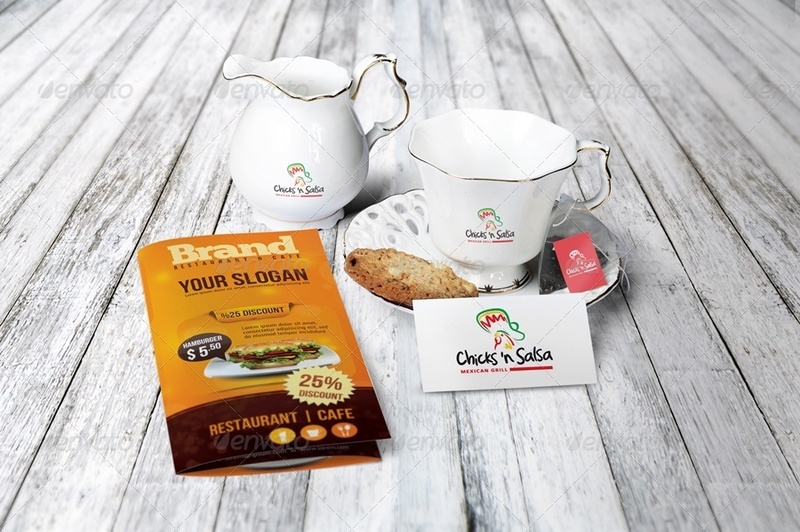 Restaurant Print Mockup is perfect for a teahouse or any cafe that needs to present their menu as well as there logo, as shown on the cups and card. 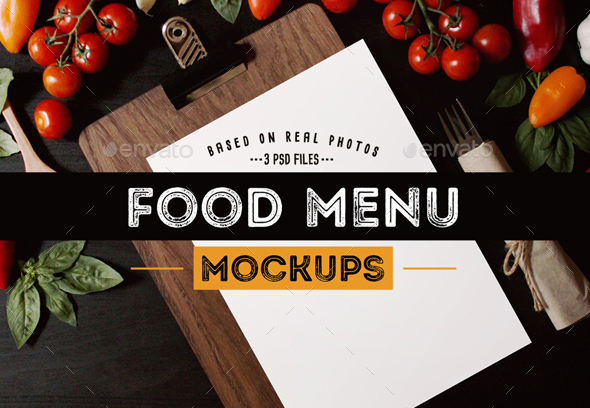 Because of its neutral background colors, used in the mockup, if your menu has color, then this mockup with surely make your menu stand out and capture the viewer’s attention. Anything with color or design will visually appeal to the audience, which is why this mockup template would be perfect for you. 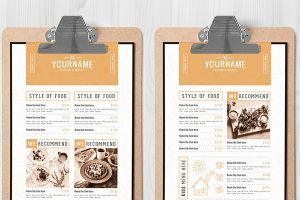 Regardless of the restaurant, you have or what you are currently planning on doing any of these mockups will be great for you to use. 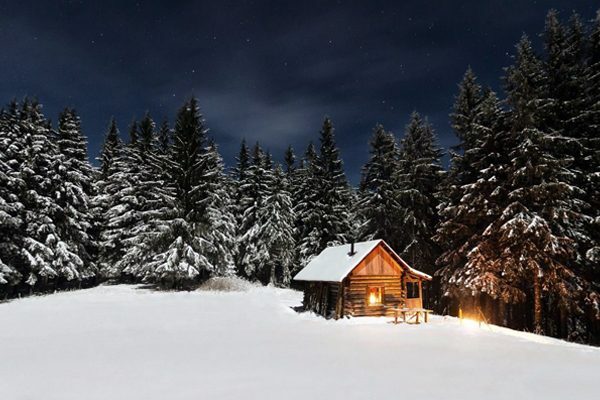 There is a variety you can choose from that will display different scenes that you can portray in different concepts.